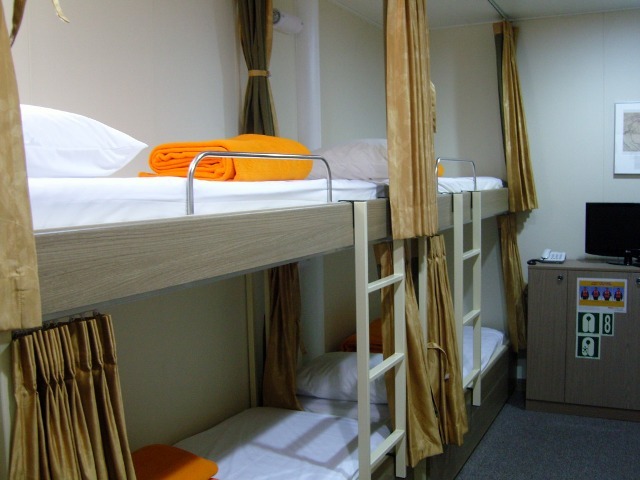 Eastern Dream is a South Korean ferry run by DBS Cruise Ferry company. It links Sakaiminato in Japan to Vladivostok in Russia and Donghae in South Korea. 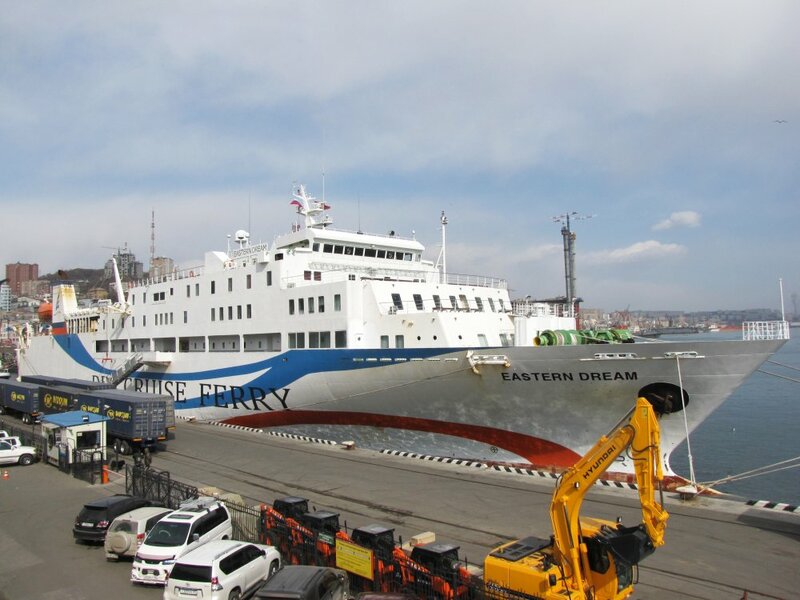 The ferry accommodates about 500 passengers, it is 140 meters long, and it reaches a maximum speed of 22 knots at full speed. 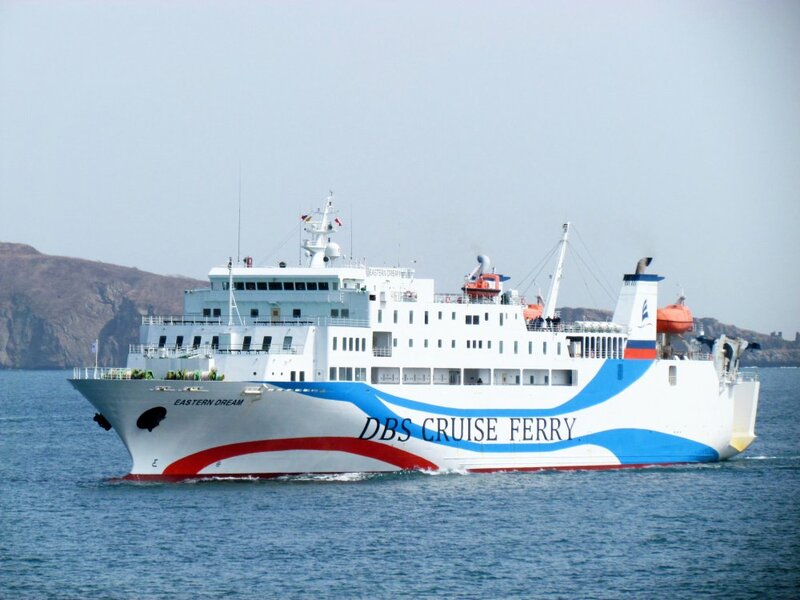 DBS Cruise Ferry started its operation in June 2009. 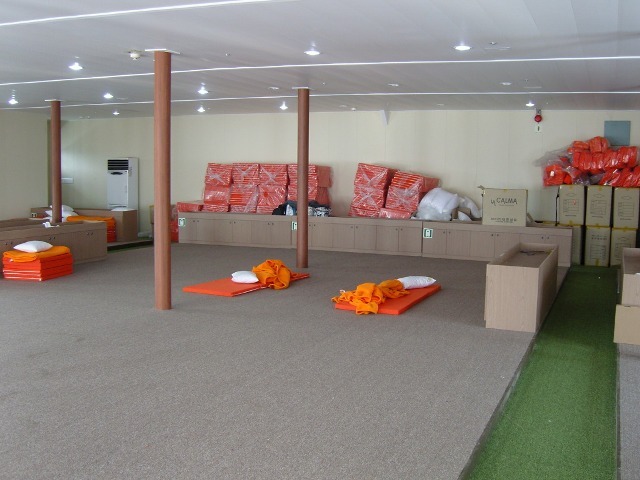 The deck is equipped with a restaurant, recreation room, game club, shop, night club and sauna. 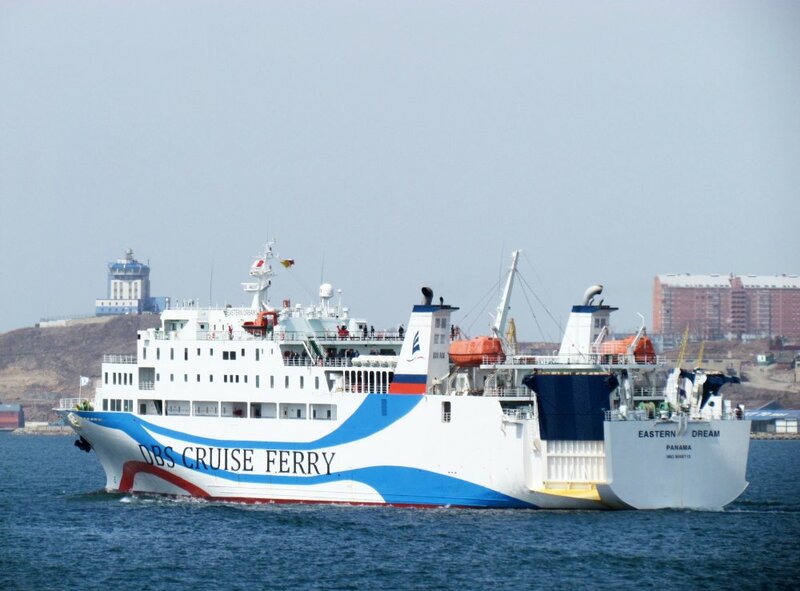 The ferry makes a trip in each direction between Sakaiminato (Japan), Donghae (Korea) and Vladivostok (Russia) once a week a trip between Sakaiminato (Japan) and Donghae (Korea) twice a week. Korea Konsult can arrange an amazing cruise for you over Sea of Japan and help to organize your adventure in South Korea, Japan, Russia and of course North Korea! You can connect your trips in Russia, North Korea, China, South Korea and Japan into an amazing adventrue of your life!